Showing results by author "Susan Magee"
When slighted, misunderstood, cut-in-front-of, annoyed, taken advantage of, or treated rudely, most people avoid their bosses, ignore co-workers, change hairdressers, complain to friends, shout and pound their fists. 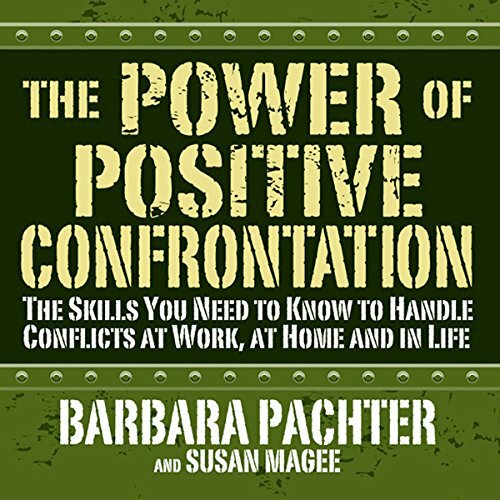 They often miss the most positive, effective alternative of all: confronting positively. Now, for everyone who was never taught, or never realized, that between "bully" and "wimp" is a range of behavior that is positive, dignified, and effective for dealing with life's bothersome situations.